Hey everyone! 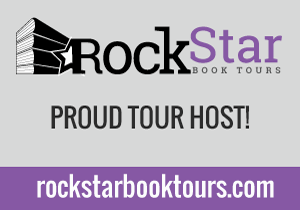 We are super excited about this upcoming tour we're hosting here at Rockstar Book Tours for SALT & STONE by Victoria Scott, which releases on February 24th. 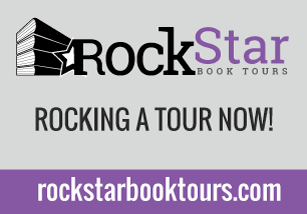 The tour runs for two weeks - from February 16th-20th & 23rd-27th - will have one stop per day and will consist of REVIEWS only. 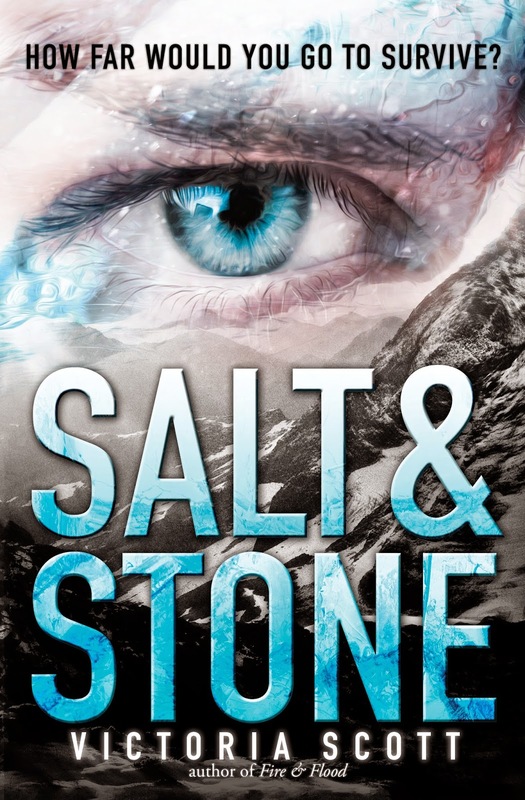 We are super excited for SALT & STONE 's release on February 10th! It's an amazing book (Jaime read it and loved it!) 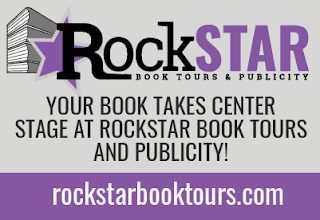 and can't wait for everyone to read it. UGH that moment when you begin to think if you put the right email down . 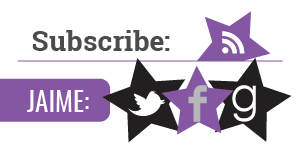 . . you can contact me by twitter as I provided but I think I forgot to put a "1" in my email. Only the littlest difference.